As you can see, our track record of success started long ago and will continue long after yours. More successful sale listings are heading to this site soon. So stay tuned! Huge game room with a pool table and wet bar. 3BR Home + Business Location SOLD! 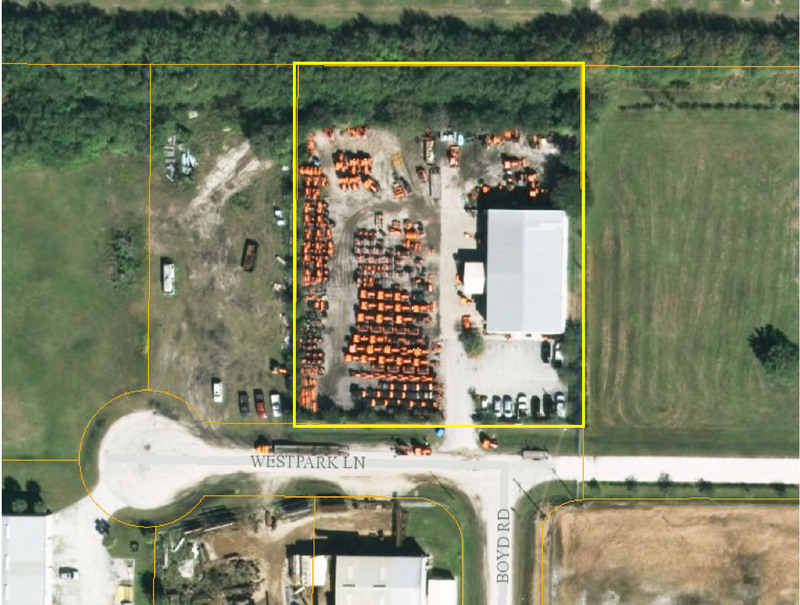 Two Industrial Warehouses on 2ac SOLD! 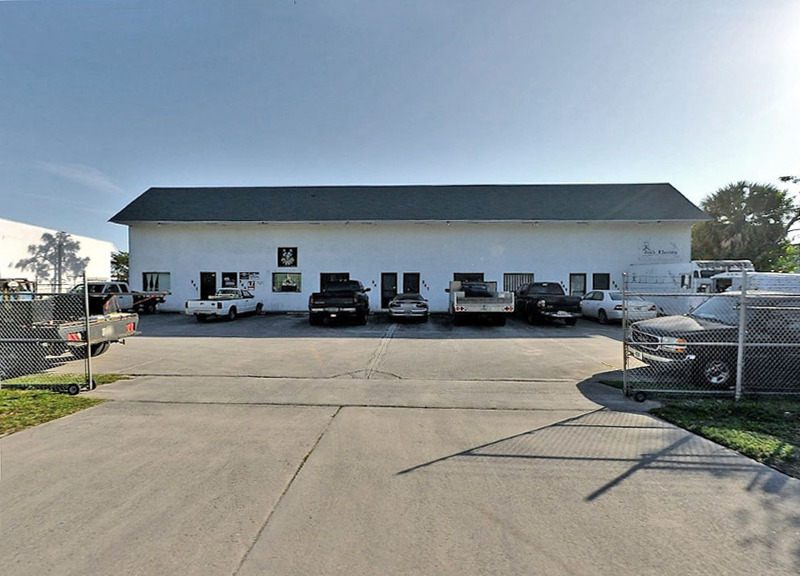 3,600sf Warehouse / Shop SOLD! 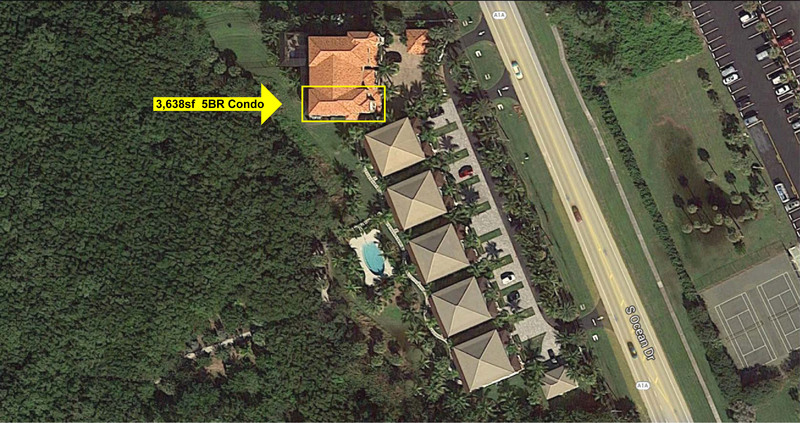 Clear ceiling height: 13' 4"
Desirable location in area of Equestrian Estates and small Ranches. 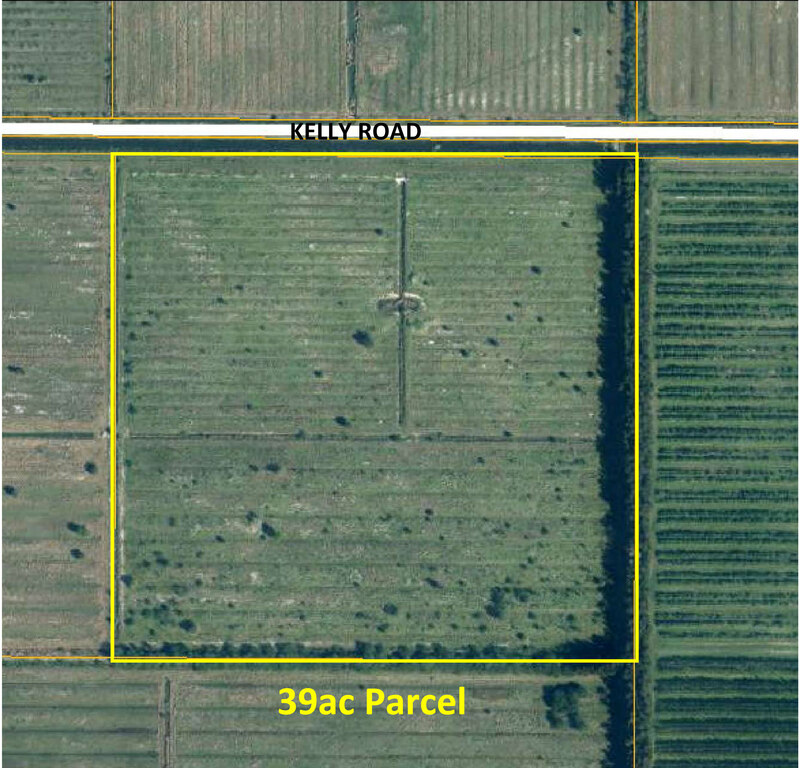 39+ac Secluded Agricultural Land SOLD! 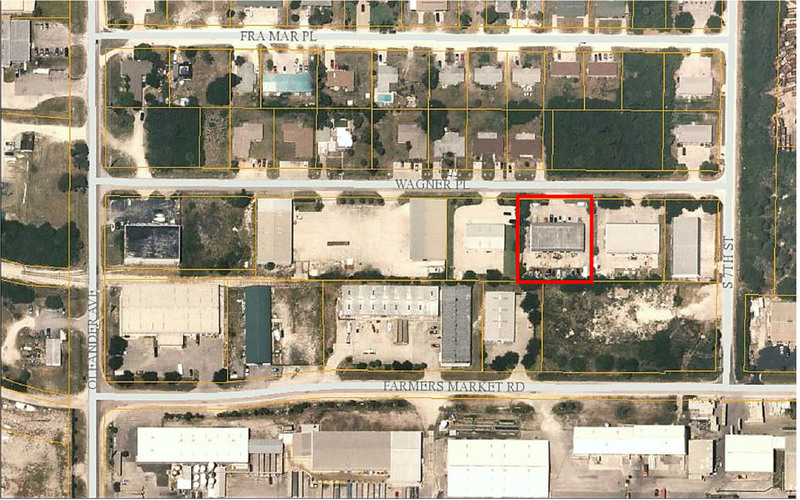 Light Industrial Building on 1.57ac LEASED! 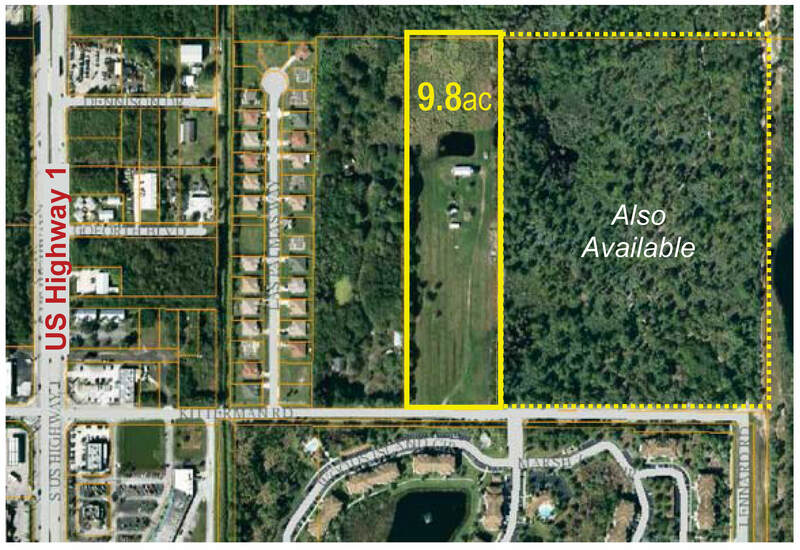 9.8ac Residential Development Site SOLD! Convenient & quiet location on dead-end road. 28 - 156ac in 5 Tracts, 4 of which are contiguous. Presented here as three offerings, all with paved road frontage. 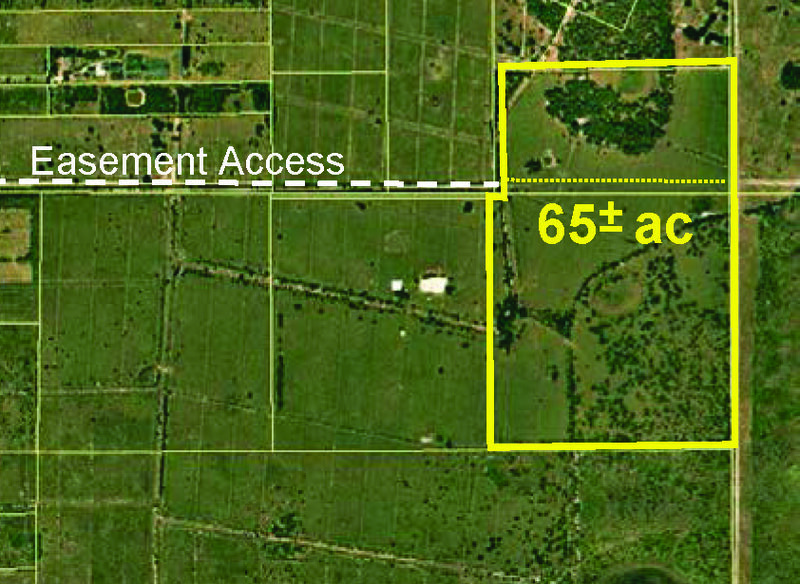 All are fenced pasture, have artesian wells & Ag-exempt taxes for cattle grazing. Zoning is AG-2.5 which allows 1 Dwelling Unit per 2.5ac. 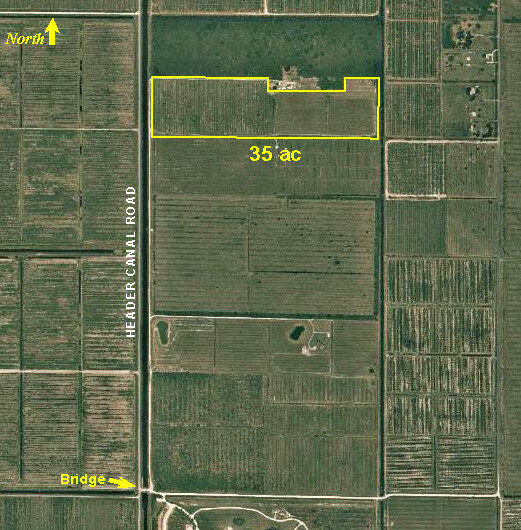 Located in an area with many Estate / Ranchette Homesites on acreage. 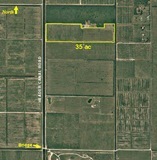 Lot B: $450,000, 30.8±ac, 1053' Frontage - Muller Rd. 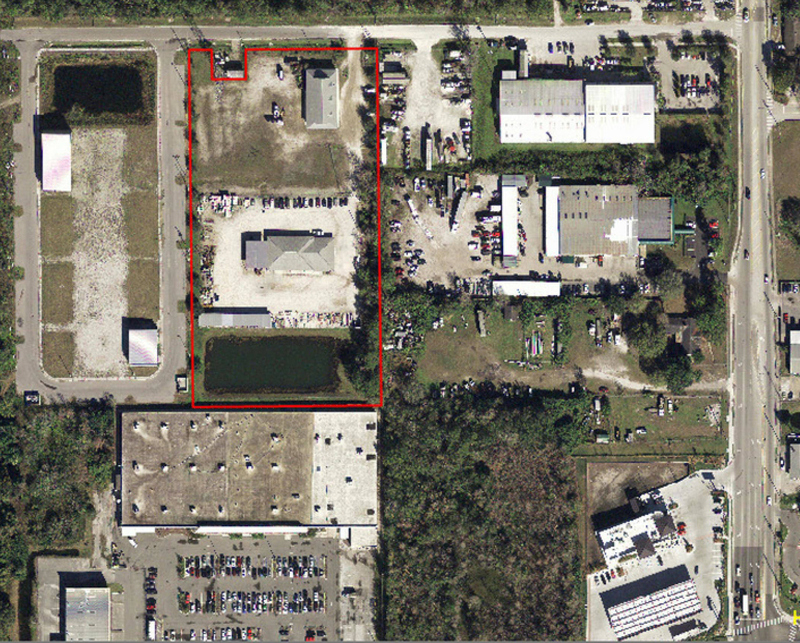 5,940sf Warehouse on .58ac SOLD! 3-Story Oceanview Townhome w/ Elevator SOLD! 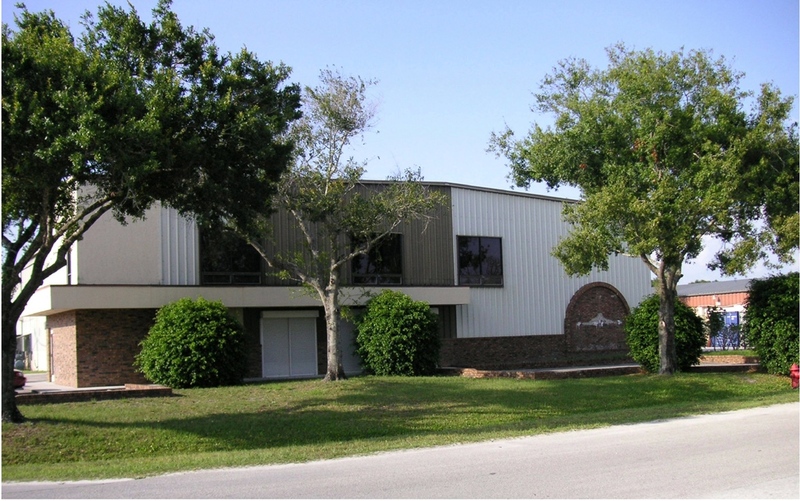 Industrial Warehouse Shop Buildings LEASED! 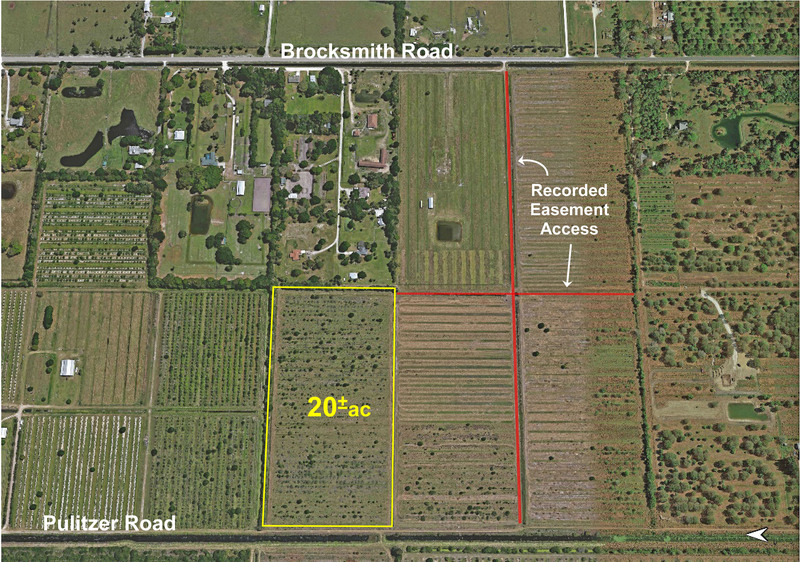 65+ac Secluded Agricultural Land SOLD! From I-95: Exit at Midway Road, go East to Glades Cut-off Road, then South on Glades 12 miles to Carlton Road on right, then North on Carlton Road 3 miles to Driveway on right. 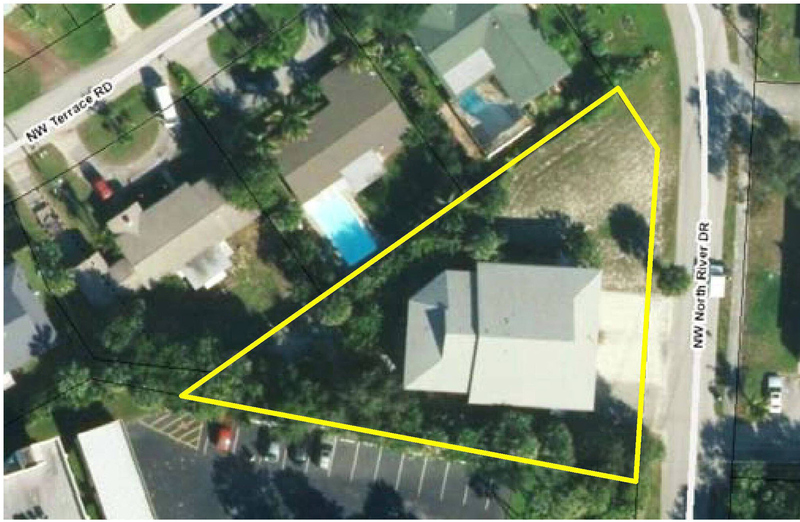 Office, Shop & Secured Yard on 16+ac LEASED, with PURCHASE OPTION! 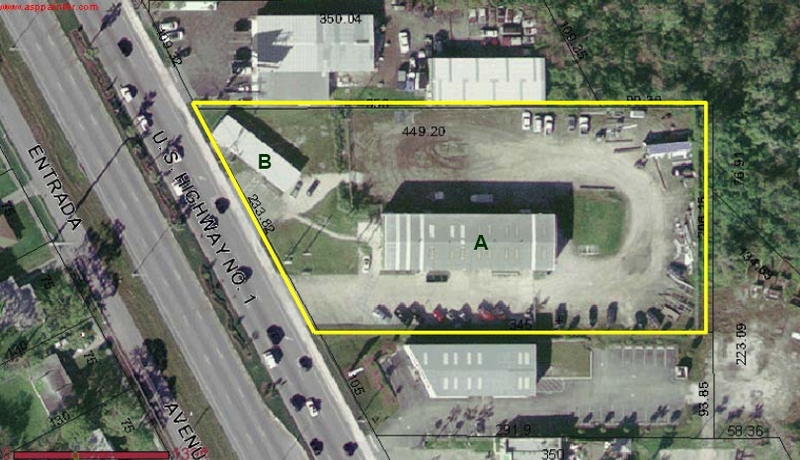 AG-1 Zoning; PID: 2307-231-0001-000-5; 2014 RE Taxes $3,050. 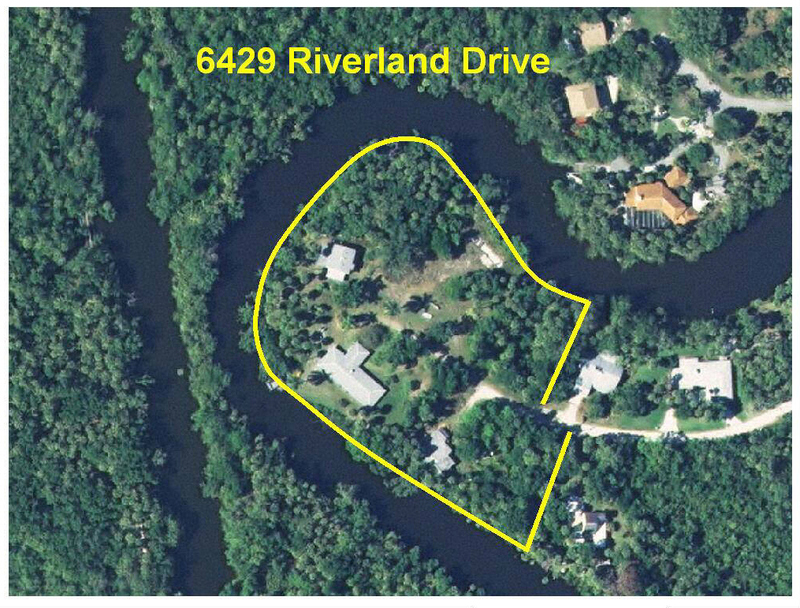 Spacious Duplex in desirable North River Shores area of Stuart SOLD! 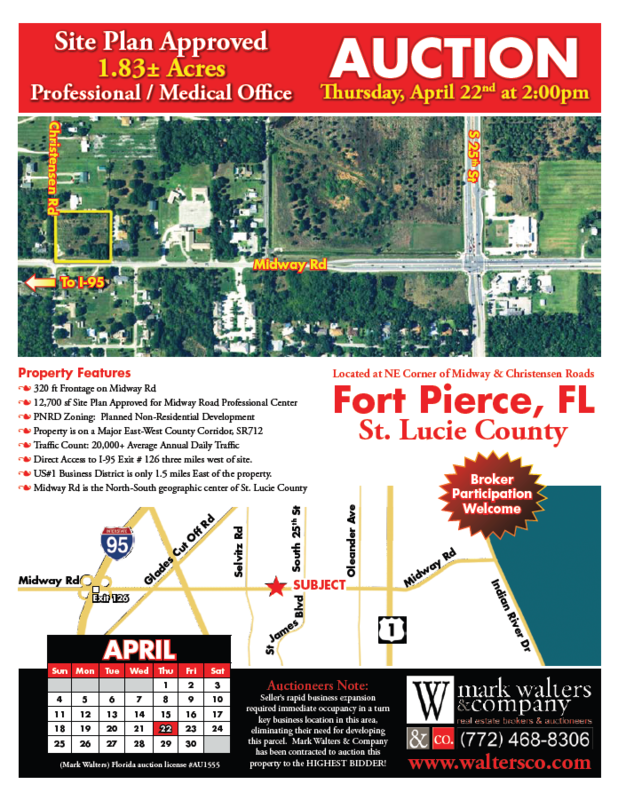 Ft. Pierce, St. Lucie County SOLD! 2 Platted 9+ac Tracts SOLD! 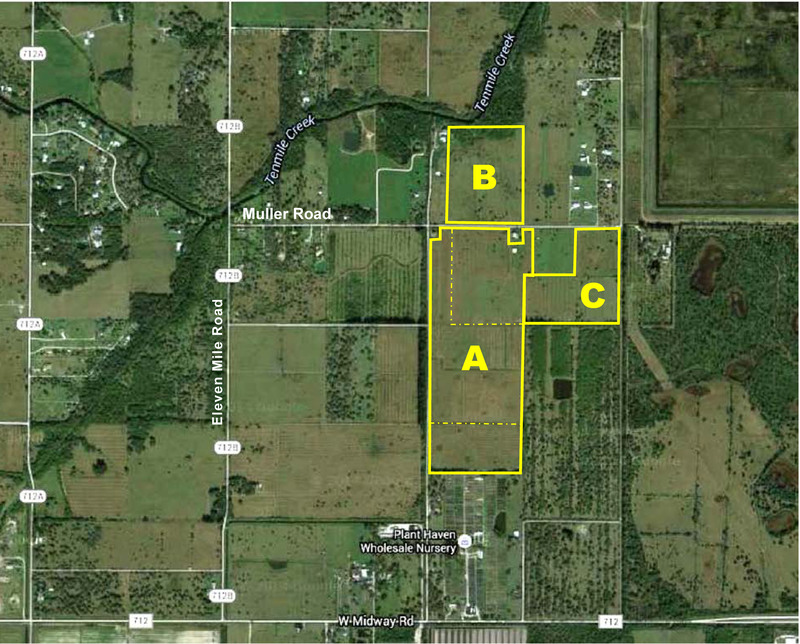 78± Acres, 2 tracts SOLD! Volkameriana RootstockDirections from I-95: Take the Orange Ave WEST exit, go west about 6 miles, go right on Header Canal Road approximately 1-1/4 miles, property is on the left. There is a sign in front of the property. 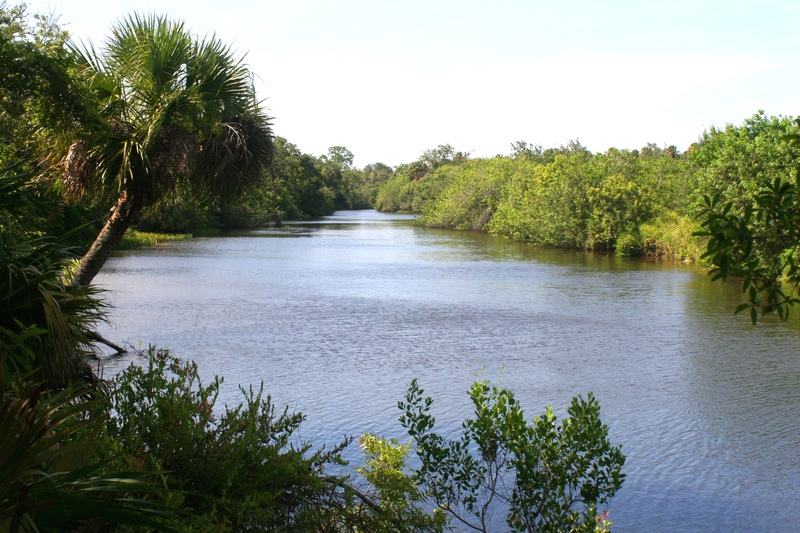  Located in N. St. Lucie River Water Mgmt District Directions from the North: From I-95 take the SR68 West Exit (Orange Ave); go west 8 miles to Sneed Rd. Go South on Sneed Rd 3 miles; property/sign will be on your left (east side). Directions from the South: From I-95 take the Midway Rd exit, (CR 712); go west 4-1/2 miles to 70 go west 2-3/4 miles to Sneed Rd. 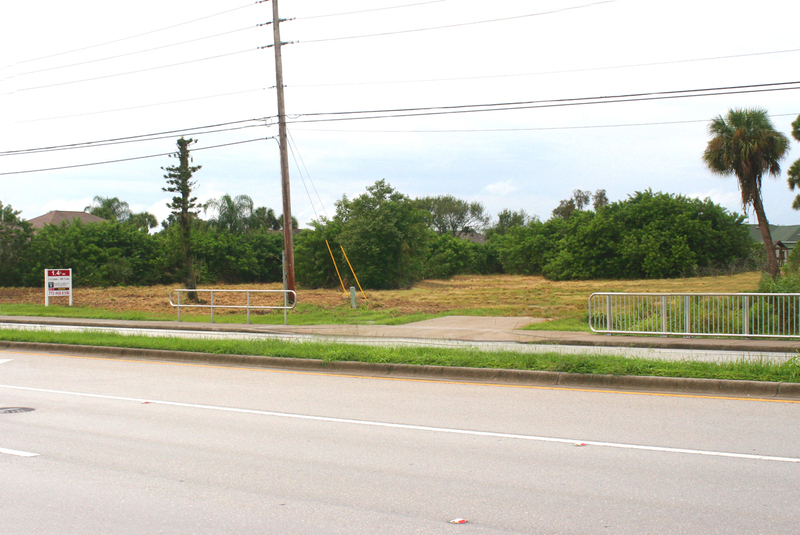 Go north on Sneed Road 2-1/2 miles; property/sign will be on your right (east side). 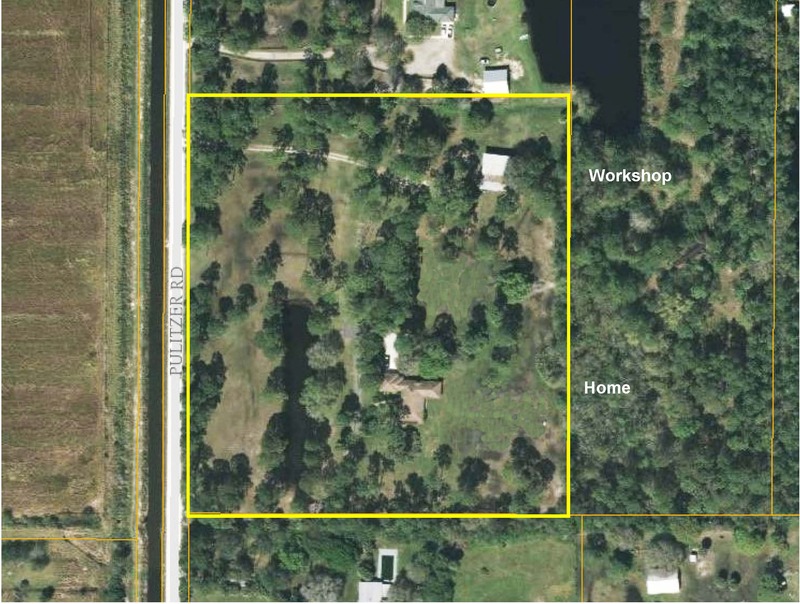 "Unique Fisherman's Paradise - 1300 ft. of canal frontage"
Description: 18 acre estate adjacent to Big Lake with 24 x 48 double wide mobile home and 36 x 35 pole barn with fenced pasture. 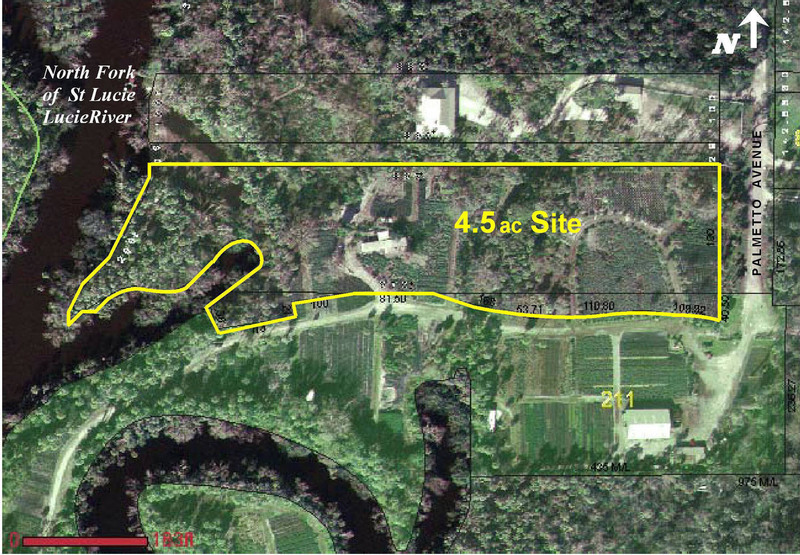 Access to Rim Canal on west boundary, state land between highway and subject property. 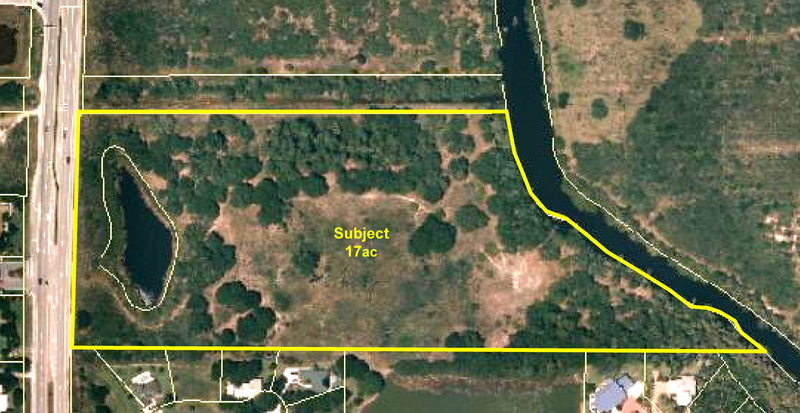 On the north side of the property along the canal - it is 1657 ft. the south side is 1200 ft. and the front of the property is 1100 ft.
31350400000700000002.0 (80 ac) Directions: From Kissimmee/St Cloud go approx 15 miles East on 192 to 441, go South on 441 approx 20 miles, turn East onto Fellsmere Grade Road, (dirt road), go 7 miles, sign/property on right. Appointment only, please call. Description: 30 acres of vacant land with house. 972 ft fronting Angle Road. AR-1 Agriculture Residential zoning  1 dwelling unit/acre/w/platted subdivision. 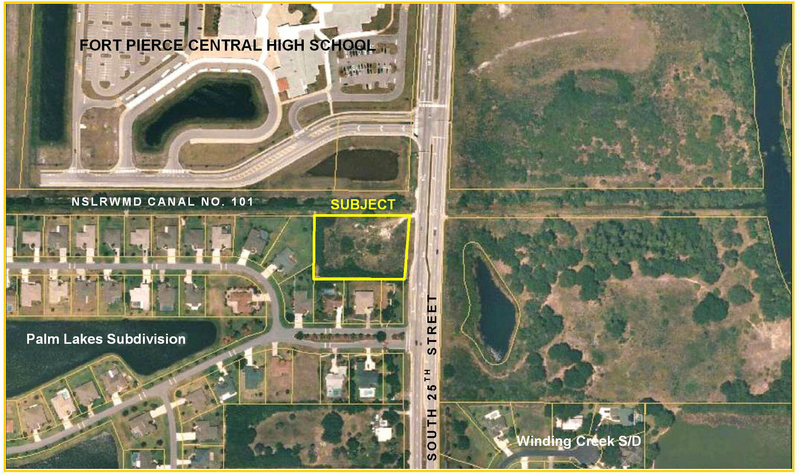 SW corner of McCarty & Williams RoadsSOLD! View Main Home Floorplans Here! 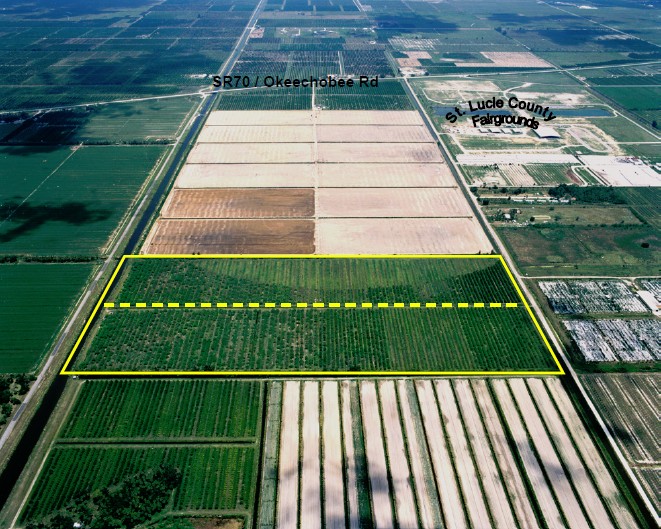 Description: 38± acre grove with artesian well, micro-jet irrigation and drainage systems. Can be platted for ranchettes. 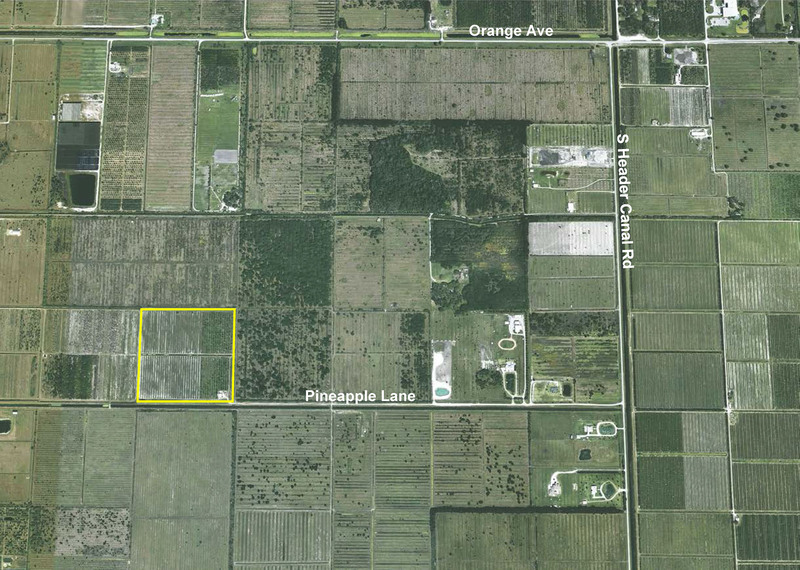 Located 2 miles west of I-95 exit 64 (Adjacent to McCarty Road property).Adjacent 38± acres adjacent to first 38 acres on the corner of MacCarty and Newell Roads. This parcel can also be subdivided. Can be purchased with the first parcel or separately. Each parcel is subdivided into 4 tracts. 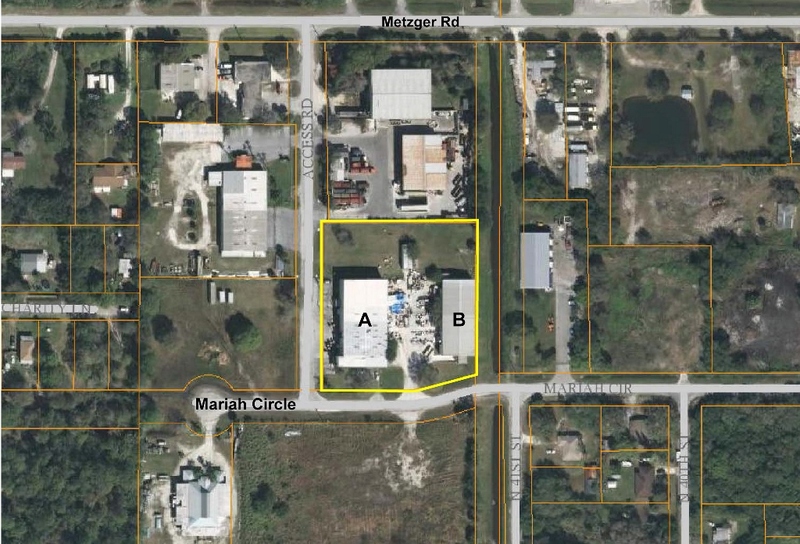 Description: 38± acre parcel & 30± acre parcel. 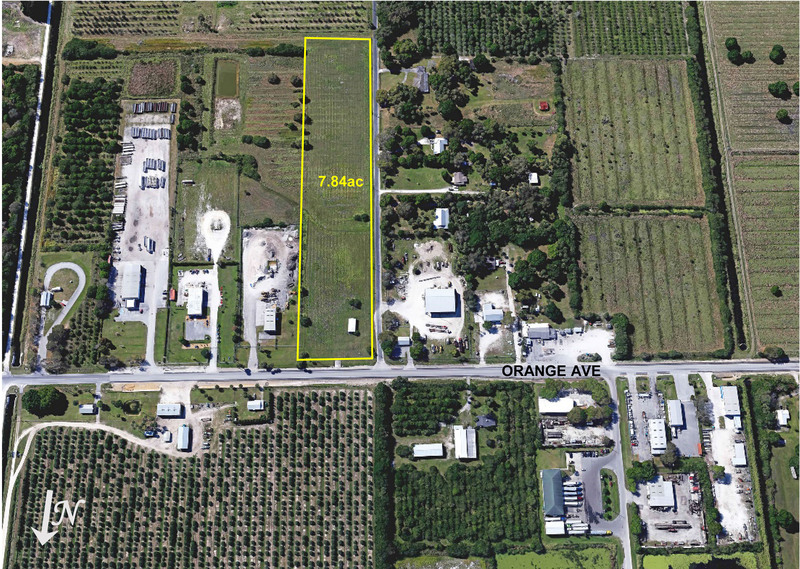 This excellent location has high net usable land, drainage and flow system. 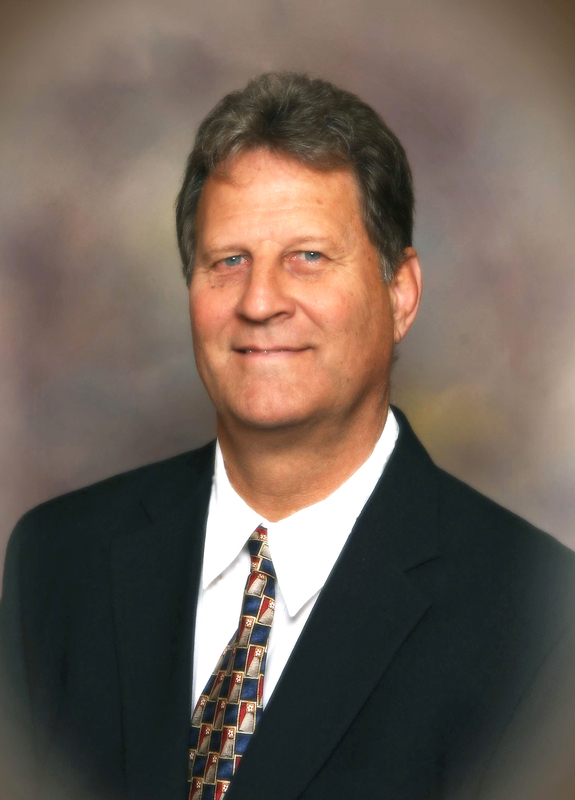 Ad Valorem Tax Exemption for Agriculture in place. 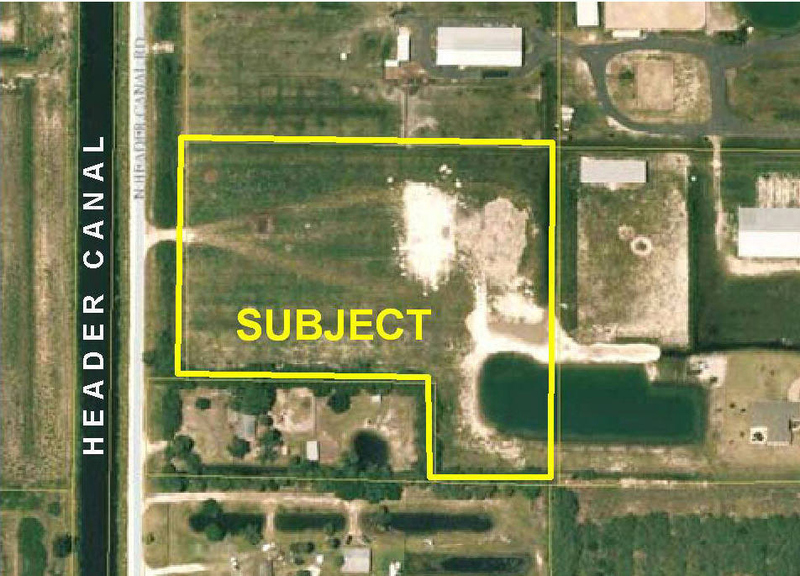 Possible use: subdivided into 1-acre lots with approved subdivision. 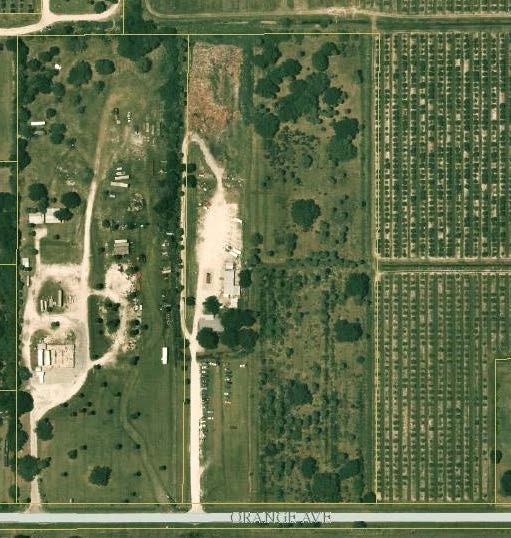 Description: 38± acre grove with artesian well, micro-jet irrigation and drainage systems. Can be platted for ranchettes. 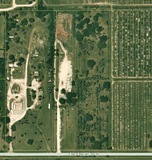 Located 2 miles west of I-95 exit 64 (Adjacent to Williams Road property). Description: Fallglo tangerines; frontage on North Header Canal Road and Graves Road. May be subdivided into ranchettes. 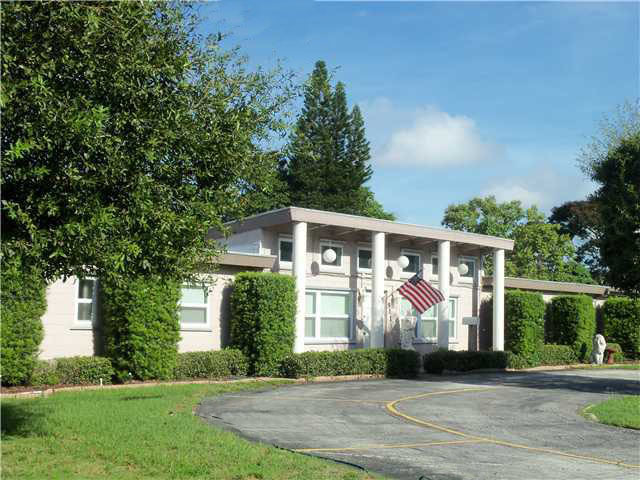 Two buildings: (A) 7,890 square feet, (B) 7,928 square feet with frontage on 10th Street & Oleander Avenue 76 parking spaces (4: handicapped)Three entrances/exits. 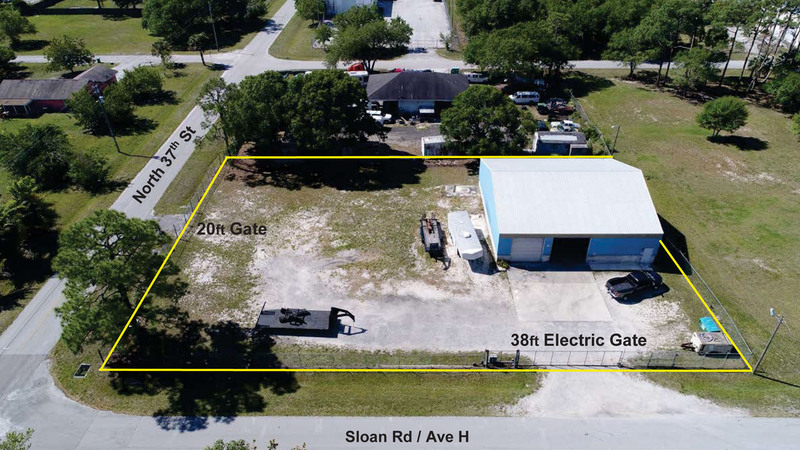 Public Utilities, 3 Phase Electric, 20ft walls/floors at 2ft, Forklift ramps Covered loading docks w/decline ramps - Great access to I-95 & FL Turnpike Good income growth opportunity. 704 Farmers Market Road SOLD!